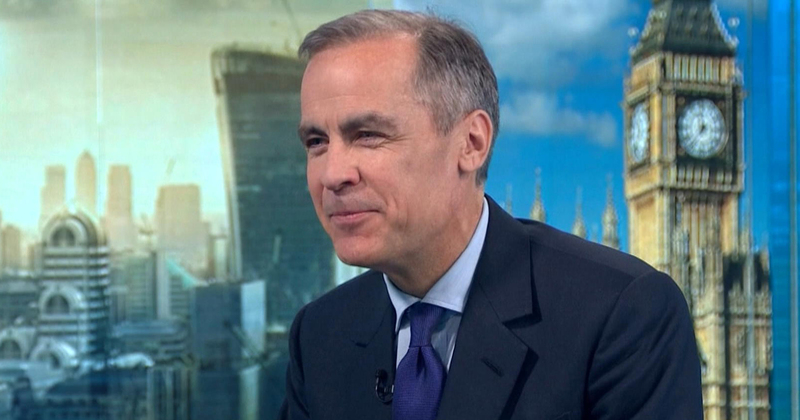 Mark Carney rejects outright ban, saying innovation must be allowed. Japanese cryptocurrency trading gains a unified self-regulatory body next month, as the industry seeks to rebuild public trust weakened by a half-a-billion-dollar theft. Virtu Financial, the high speed trader, on Friday moved to disassociate itself from VirtCoin, which was using Virtu’s logo on a website describing a cryptocurrency operation. Walmart’s patent application on a Blockchain-based delivery device was released by the US Patent and Trademark Office (USPTO). Cardtronics, the world’s leading ATM operator, cites crypto as a threat to their business.